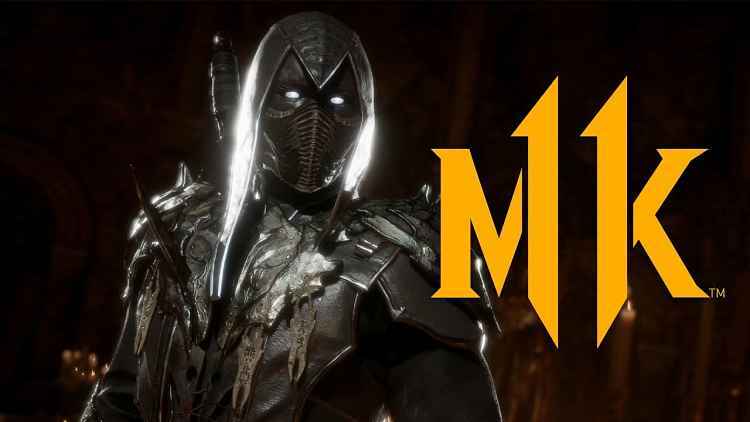 NetherRealm has been doing really well with promoting Mortal Kombat 11, with roster reveals, livestreams and press events that have managed to whip fans of the legendary fighting game franchise into quite the bloody frenzy. And this wonderful trend continued on Friday during a special panel at this year’s C2E2 convention. 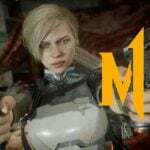 To continue the blistering pace of roster reveals over the last few months, NetherRealm Studios has also announced another pair of new characters, or rather characters who are returning from previous games to a new lease on life in Mortal Kombat 11. 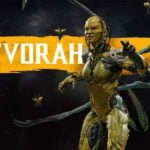 NetherRealm has pushed out a handful of other character trailers too, including D’Vorah and Kabal. 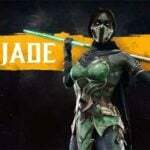 Jade is also coming back to the game. 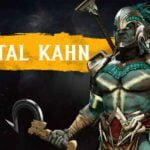 The most recent reveal ahead of this one showed the deadly comeback of the Mayan terror, Kotal Kahn. First up is the shadowy former Lin Kuei ninja known only as Noob Saibot. 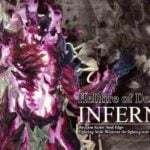 The characters is actually a former member of the ninja organization that was turned into a wraith after his death. 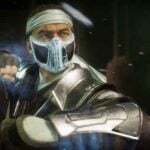 His name was Bi-Han, and he was the older brother of the current Sub Zero. He first appeared as Noob Saibot as a secret character in Mortal Kombat II, first becoming playable in Ultimate Mortal Kombat 3, and was once again a secret character in Mortal Kombat 4. Noob Saibot is a vicious and remorseless killer, and after being defeated by Scorpion, Quan Chi raised him from the dead in NetherRealm, pledging the lost soul to an eternity of destruction and torment. 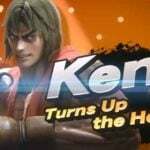 His original movesets were all a mish-mash of different moves from other characters, making him a very tough opponent to defeat, and judging from the footage we see him using both teleport combos and anti-air attacks to great effectiveness. Noob also makes extensive use of a wicked looking scythe. In other news, good news actually, NetherRealm is currently looking to add cross-platform play to their latest game. There’s also a kool Kollector’s Edition of the game, including a really great Scorpion mask as a bonus. 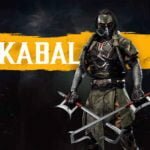 The team behind the upcoming title also revealed details about both the DLC and the unlockable collectables that will be in MK 11. Shang Tsung is the first DLC character and is voiced by Cary Togawa, the actor who played the sorcerer in the Mortal Kombat film. 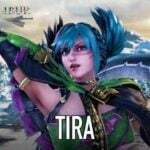 In terms of unlockables, the team revealed that the game will have a massive amount of goodies to collect, and that players will unlock these in the Krypt. 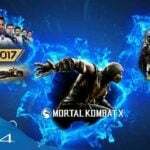 What do you think about this an other roster reveals in MK 11? Let us know in the comments.